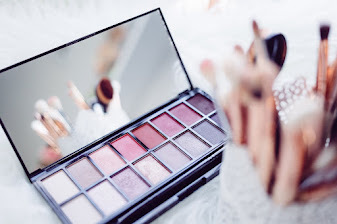 I talk about skincare a lot on my blog and that's because I think it's the most important part of any makeup routine and they key to creating flawless and natural looks. In my time, I've spent an awful lot of money on skincare products, tried out so many and have a few firm favourites. One of my absolute favourites in the Liz Earle Hot Cloth Cleanser. 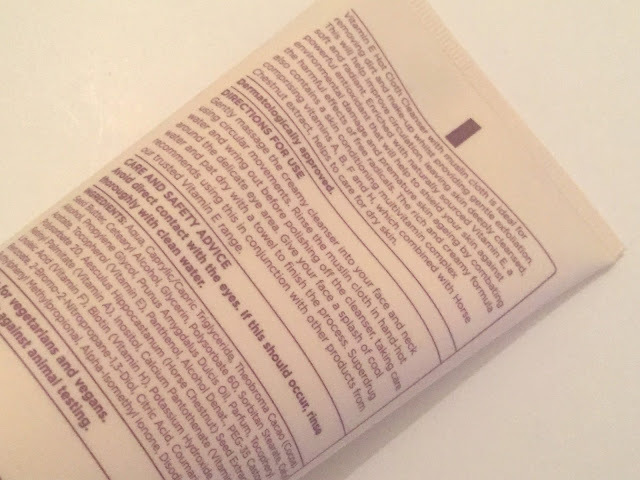 You can read in my review why I love it so I won't detail all of that here, but I have found a dupe for the Liz Earle Hot Cloth Cleanser and that's what I want to talk about today! The Superdrug Vitamin E Hot Cloth Cleanser seems to do the same job as the Liz Earle Cleanser with only a few differences. The muslin cloth provided with both is the same great quality and works fantastically to provide light exfoliation when removing the product. 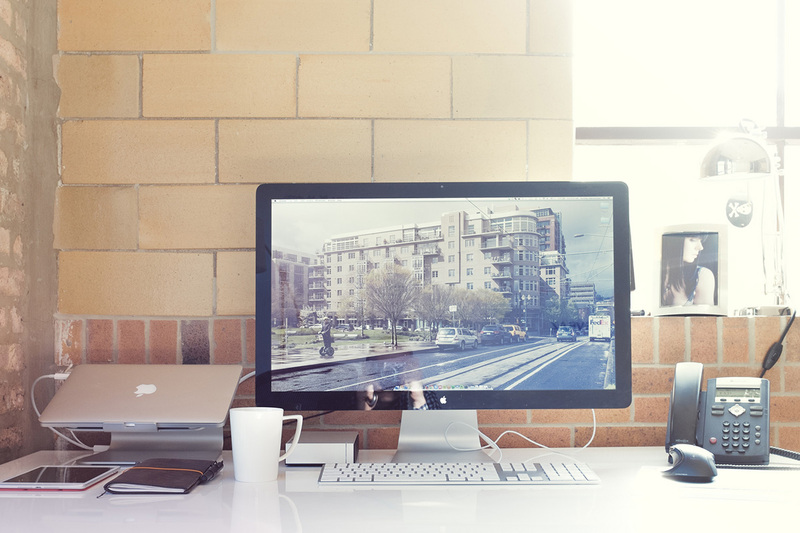 Both cleansers have similar formulas from ingredients to the actual texture and appearance of the cream. While not identical, the products are both quite a thick consistency and feel great on my face. The Superdrug Vitamin E Hot Cloth Cleanser does a fantastic job of deep cleaning my skin, and my face always feels fresh and clean after use. Once I'd been using it for a week or so, it became obvious that my skin was so much cleaner from deep down as it became much less dull and the dry and oily areas really evened out. One of the biggest differences I've noticed is the scent. 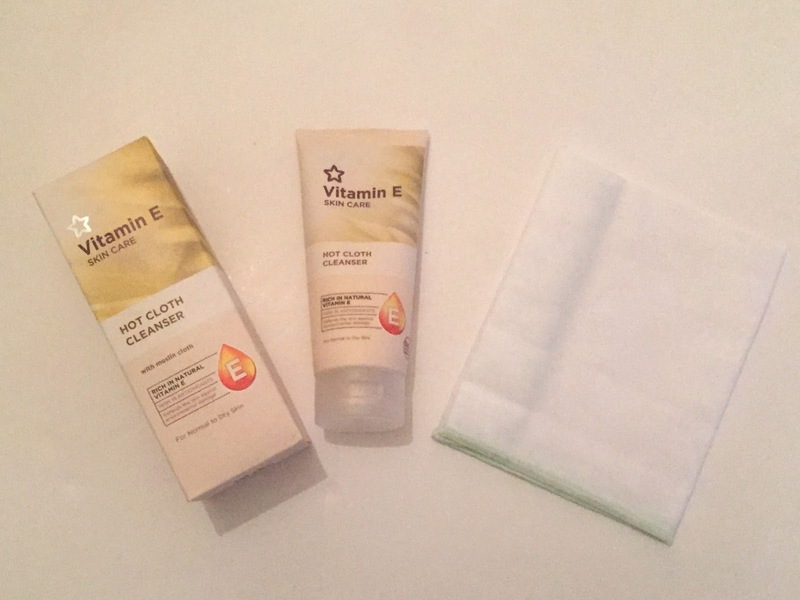 While neither are offensive, I do prefer the Liz Earle Hot Cloth Cleanser, but it's the only point I've found that goes against Superdrug's Vitamin E Hot Cloth Cleanser. The Vitamin E Hot Cloth Cleanser is an absolute bargain at £4.99 for a big 200ml bottle plus muslin, compared to the £28 price tag on the 200ml Liz Earle cleanser. 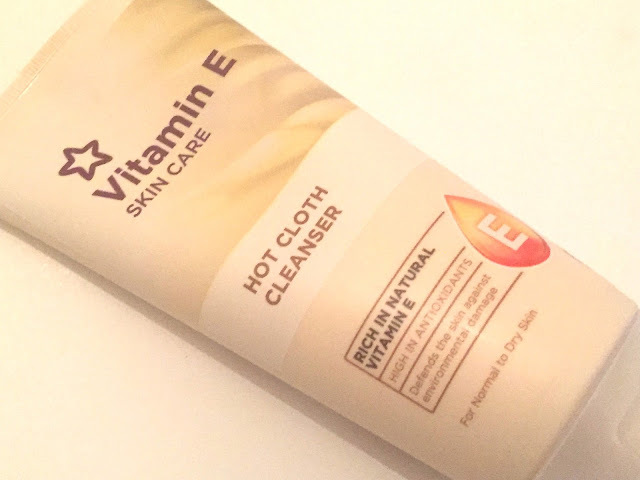 So, if you're looking for the same great skincare with a friendlier price tag, I'd definitely recommend giving the Superdrug Vitamin E Hot Cloth Cleanser a go! 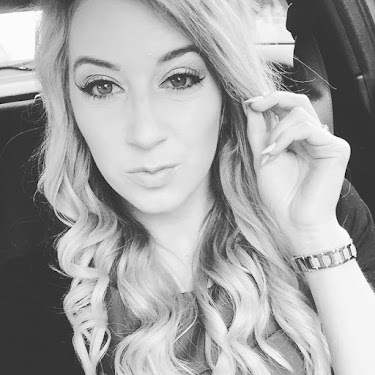 Have you found any skincare dupes for your favourite high end products? Let us all know in the comments. Shame about the scent as I'm not to keen on over-fragranced products and this looks as if it could've been a competitor to my favourite Liz Earle C & P!